NHL franchise that reached the Stanley Cup Finals in 1975, 1980 and 1999. In 2007, the team won the Presidents' Trophy. The team was established as an expansion team alongside the Vancouver Canucks. 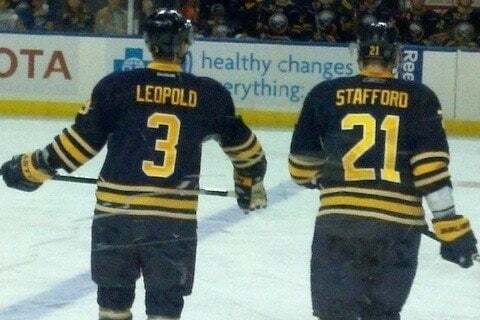 They reached the playoffs in their third season and reached the Stanley Cup Finals in their fifth season, losing to the Philadelphia Flyers in six games.